A240 Stainless Steel 304 / 304L Sheet | A240 SS 304 / 304L Sheets | SA240 Grade 304 / 304L Steel Sheet | A240 Stainless Steel 304 / 304L Sheet | A240 Stainless Steel 304 Shim Sheet | SUS Gr.304 / 304L Stainless Steel Sheets | Austenitic Stainless Steel 304 / 304L Sheets | 304 / 304L Stainless Steel Sheets | A240 Alloy 304 / 304L Sheets | A240 Stainless Steel 304 / 304L Sheets | Grade 304 / 304L AISI Stainless Steel Sheets | Steel Gr.304 / 304L Sheets | 304 / 304L Stainless Steel A240 Sheets | ASTM A240 304 / 304L Sheets | ASME SA240 SS 304 / 304L Sheet | A240 Stainless Steel 304 / 304L Sheet Exporters | SA240 SS 304 / 304L Sheet Supplier in Mumbai | A240 Alloy Grade 304 / 304L Sheet | A240 Werkstoff Nr 1.4301 / 1.4307 Sheets | UNS S30400 SS SA240 Sheets | A240 Stainless Steel S30403 Sheet | A240 Stainless Steel 304 / 304L Sheet Exporter in India. To meet the diversified requirement of the client Savoy Piping Inc offering ASTM A240 SS 304 / 304L Sheets in market leading price. We offer a sheet that is Supplied as per the various industry standards and norms. We are utilizing the best grade raw material and modern technology to build this sheet plate. This grade of the sheet is known for sturdiness, anti-corrosive and unmatched quality. We are the world-renowned supplier of this grade of sheet and plate. 304/ 304 L grade is non-magnetic in nature in the annealed condition and slightly magnetic in cold working or welding process. It can be easily welded and fabricated. 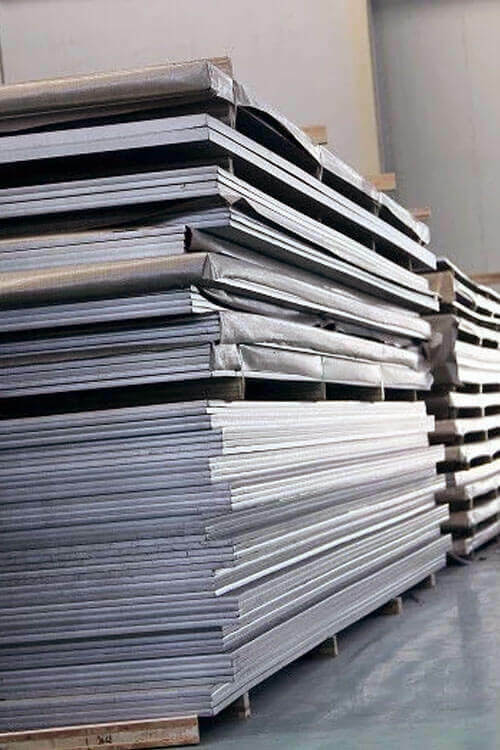 The Stainless Steel ASTM A240 304 / 304L Sheets has a standard size in mm: 1250x2500/5000, 1500x3000/5000 and it is cut in any size as per the client demand. The thickness of this plate is lies between 0.2 mm to 150 mm. This sheet comes in a standard like ASTM/ASME A/ SA 240 etc. this plate is subjected to various treatments like hot rolled and other heat treatment. 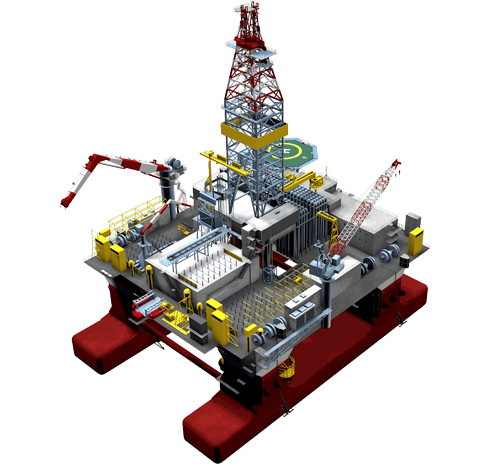 It is designed in various types like shim plate, etc and comes in various surfaces finishing like MATT, PVC, BA.,2D, 2Btexttured oil base etc. This sheet is available in surface coatings like PVC coating/Laser, Film and comes in black and white color. We offer ASTM A240 Grades 304 / 304L Steel Sheets is designed with utmost precision in conformity with the international quality standards. We have tested sheet products on various parameters to ensure the quality and supply end product with standard rest certifications like NACE MR0175 etc. And it is packed in wooden bundles or boxes to provide protection from the last stage of production and it carried out defected free during the transportation process.